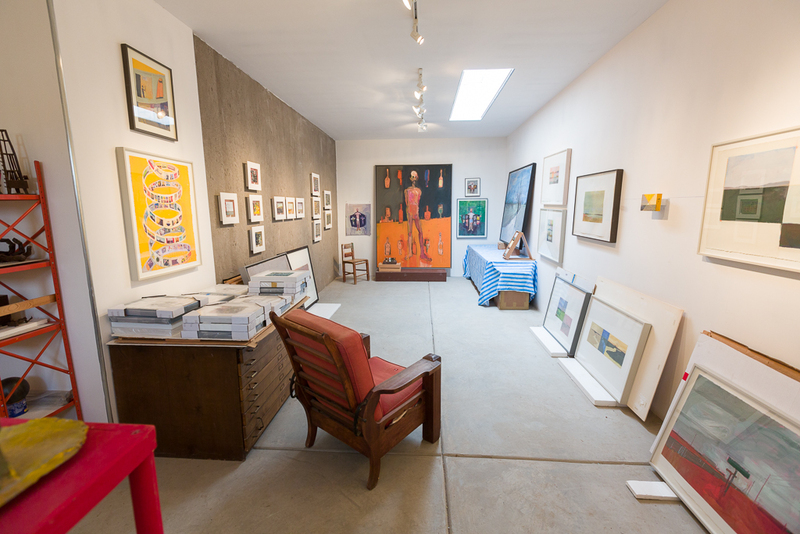 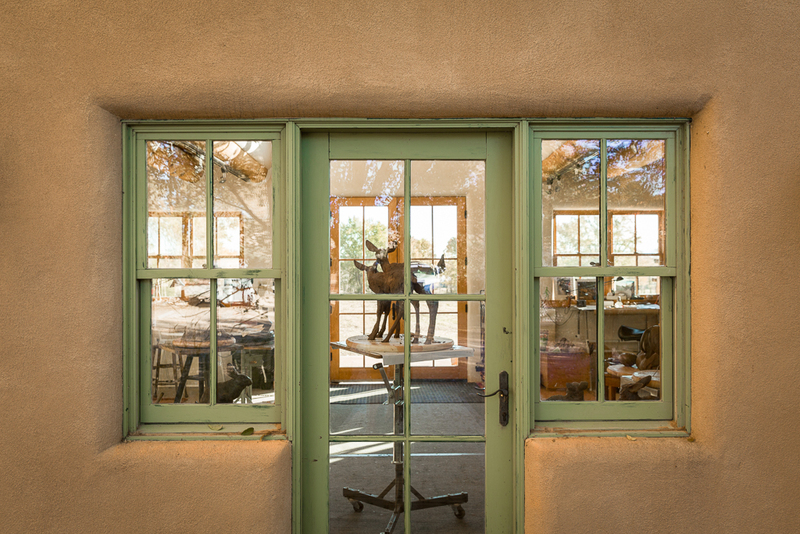 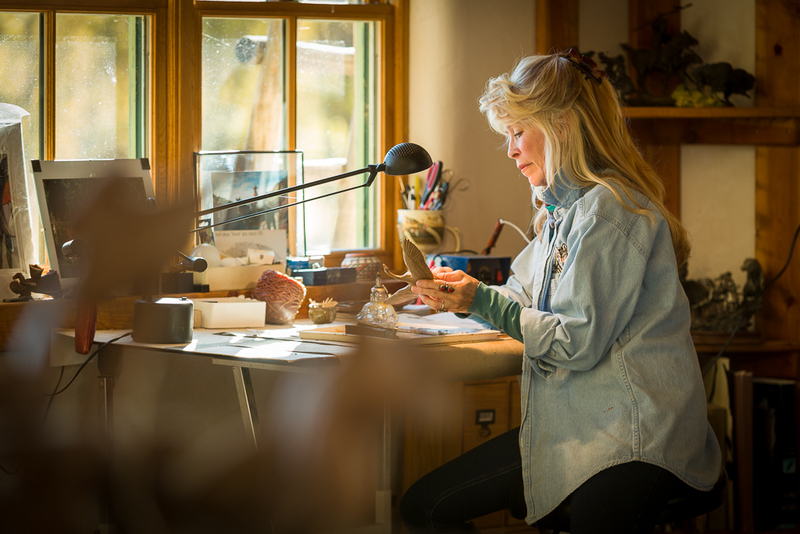 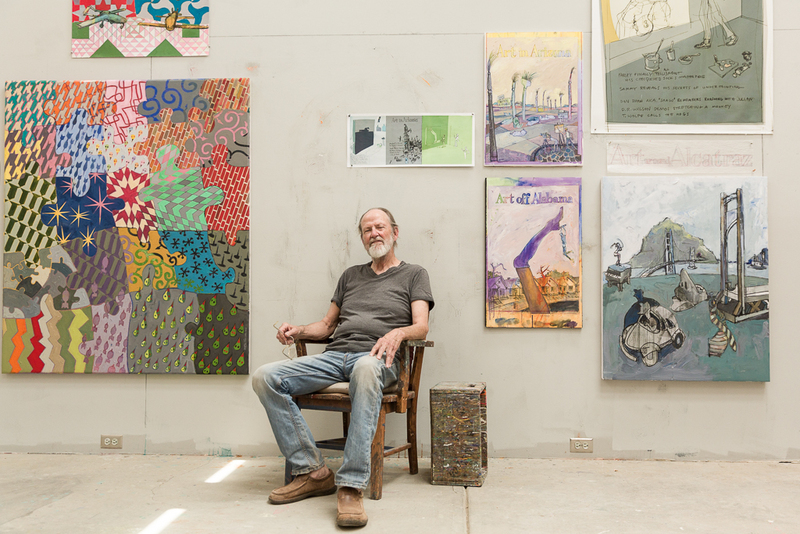 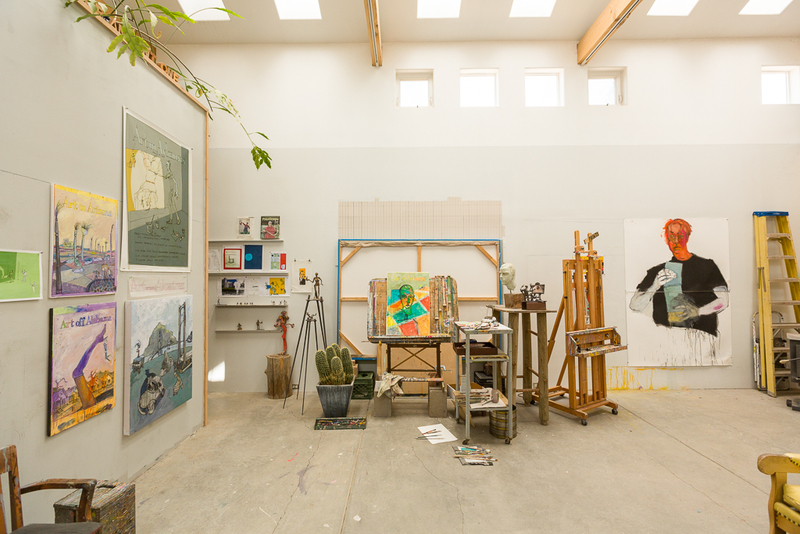 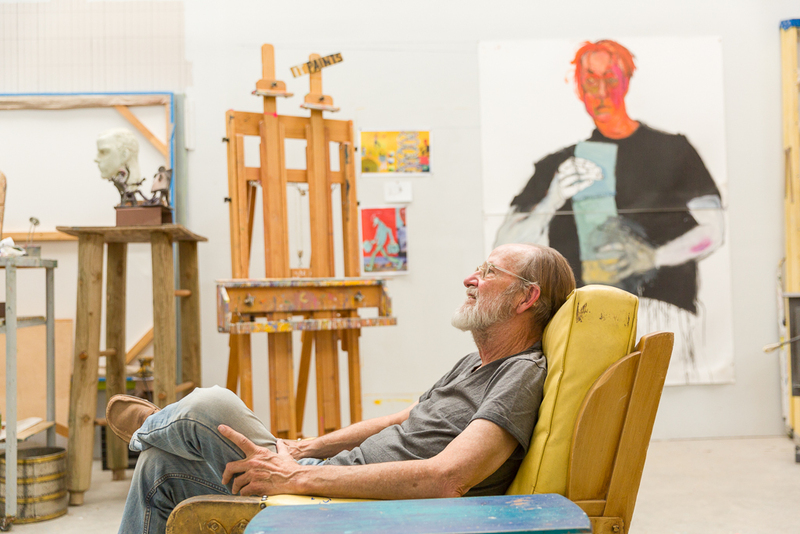 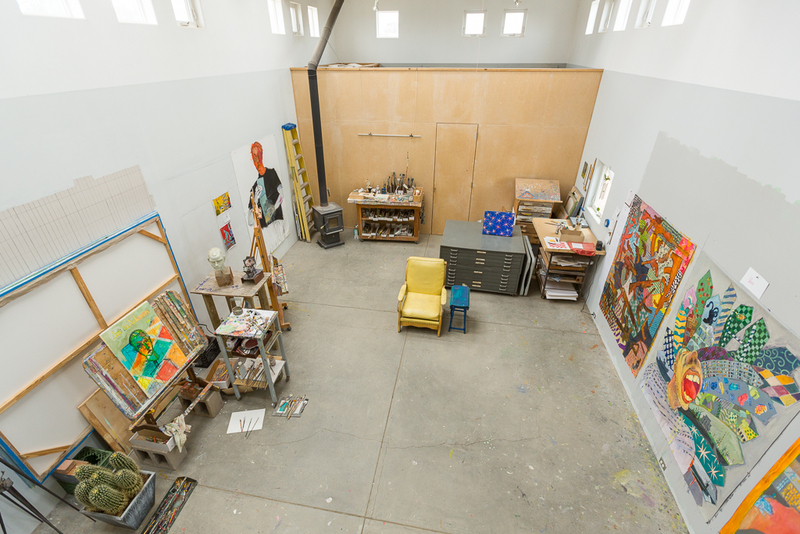 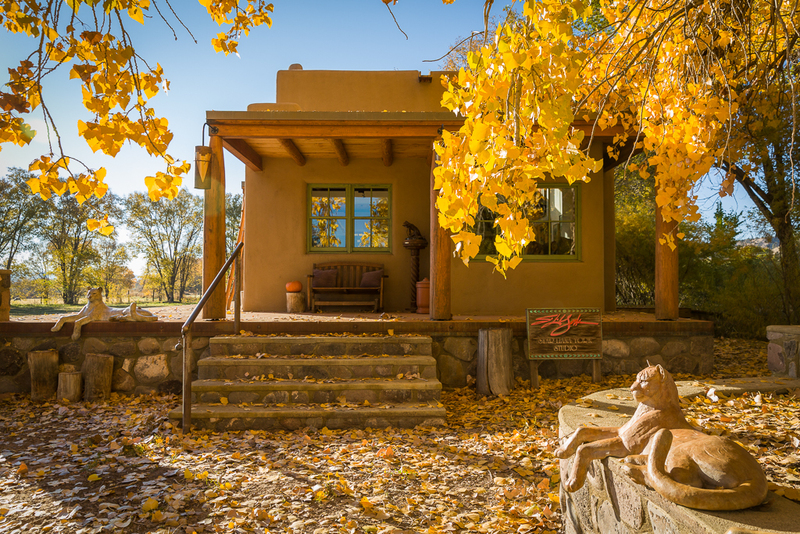 Star Liana York‘s secluded studio near the Rio Chama is filled with works in progress as well as finished pieces waiting to be delivered to galleries and clients. 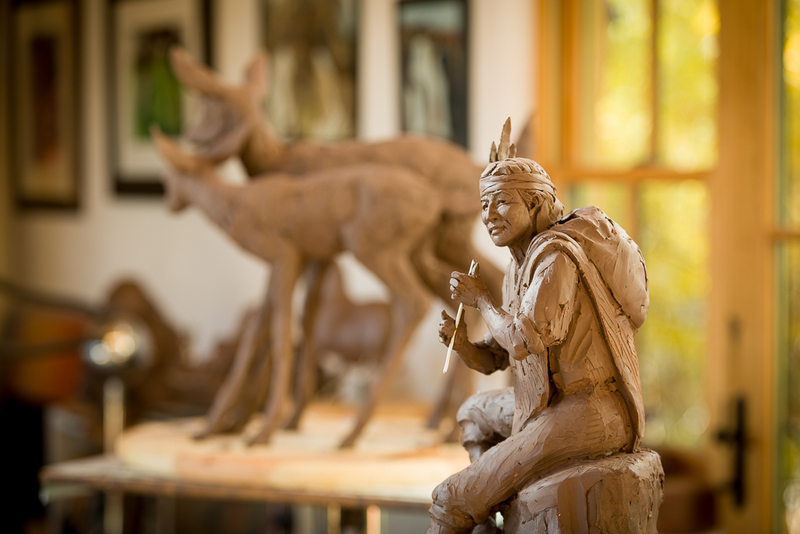 You can see more of her work at staryorksculpture.com. 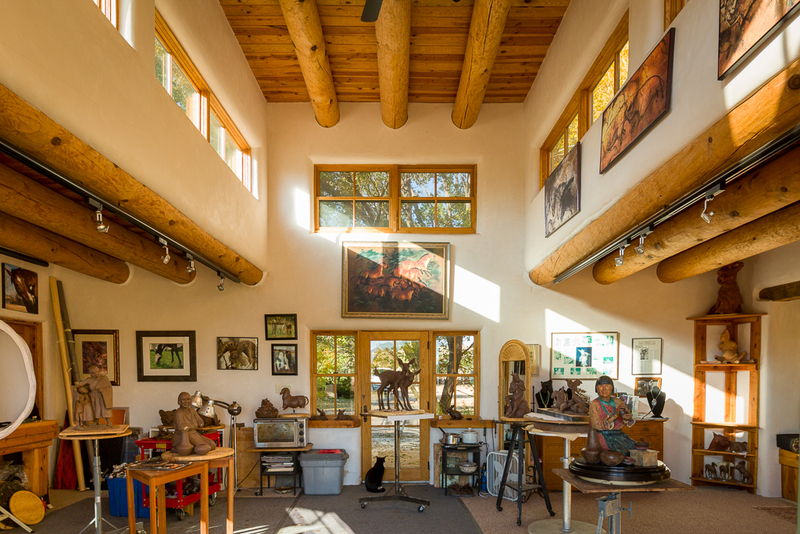 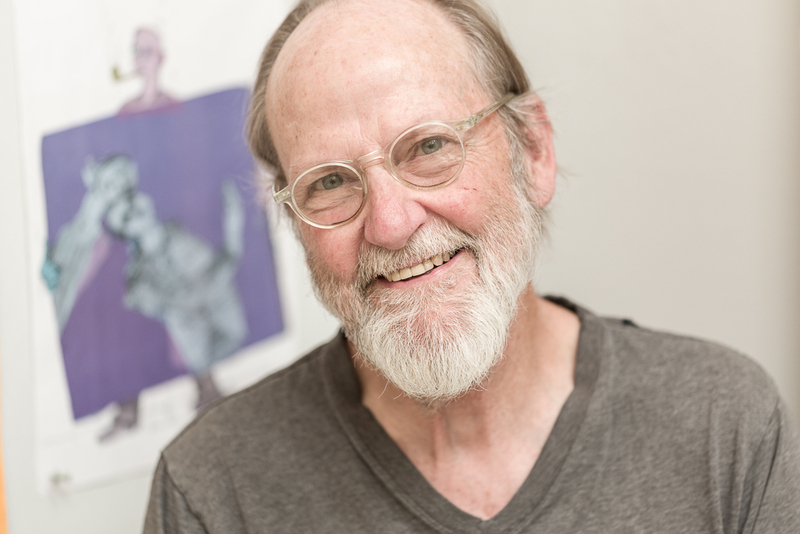 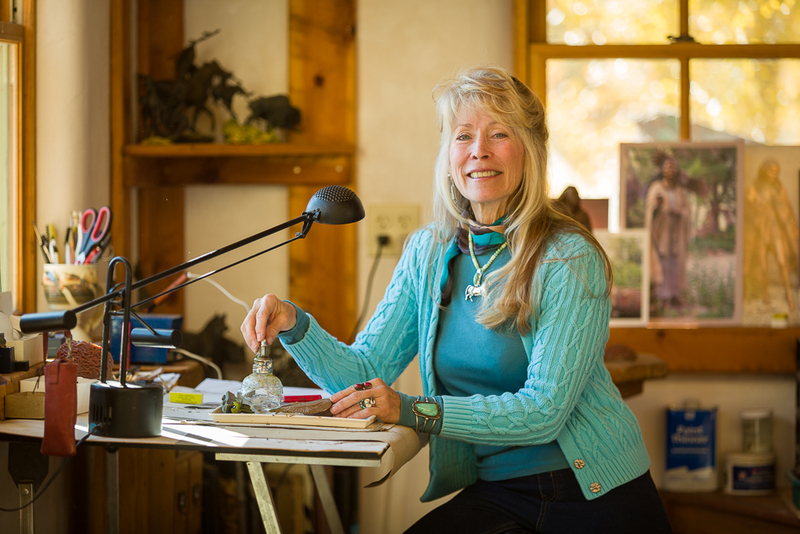 She is represented by several galleries, including Manitou Galleries, Sorrel Sky Gallery, Signature Gallery, Guarisco Gallery, Broadmoor Galleries and Medicine Man Gallery. 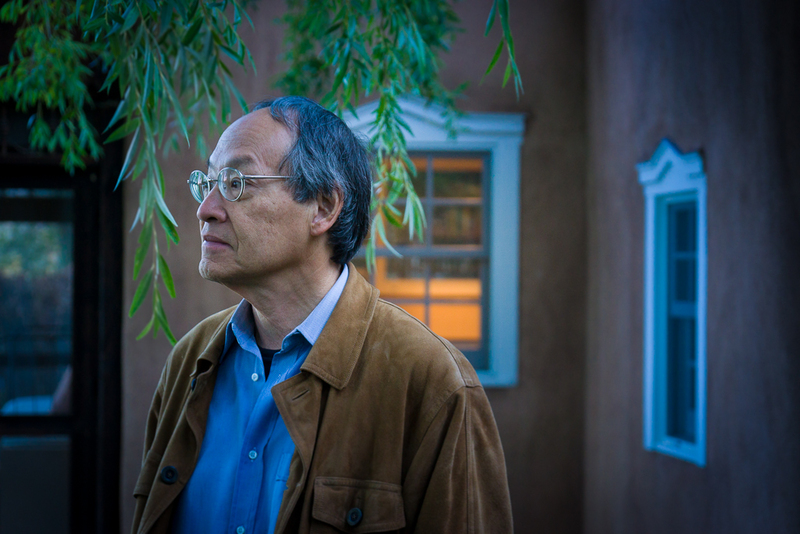 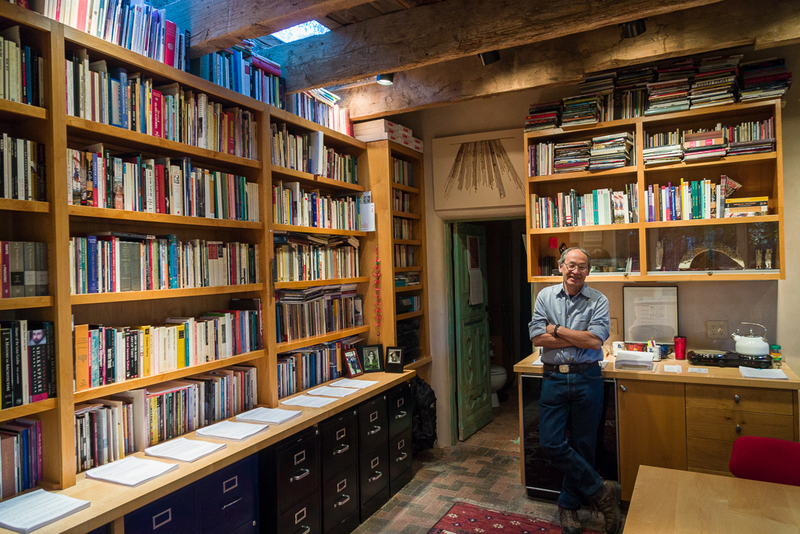 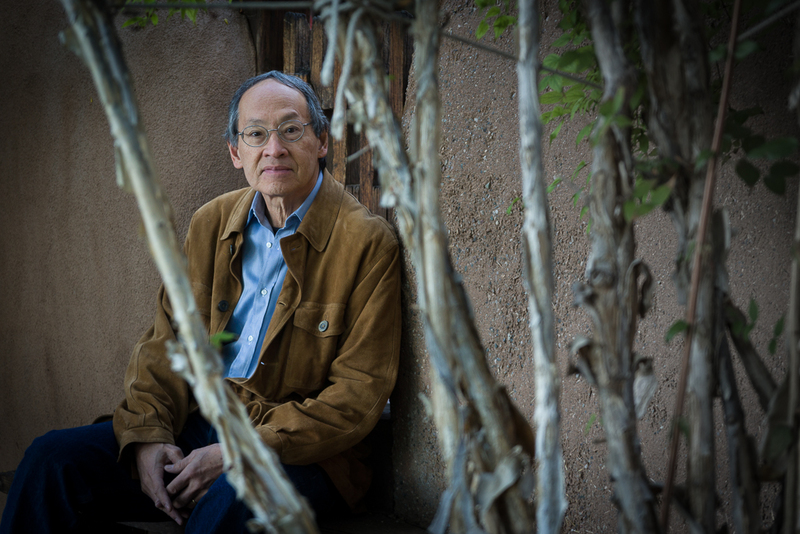 Poet Arthur Sze and his writing studio nearish to Santa Fe. 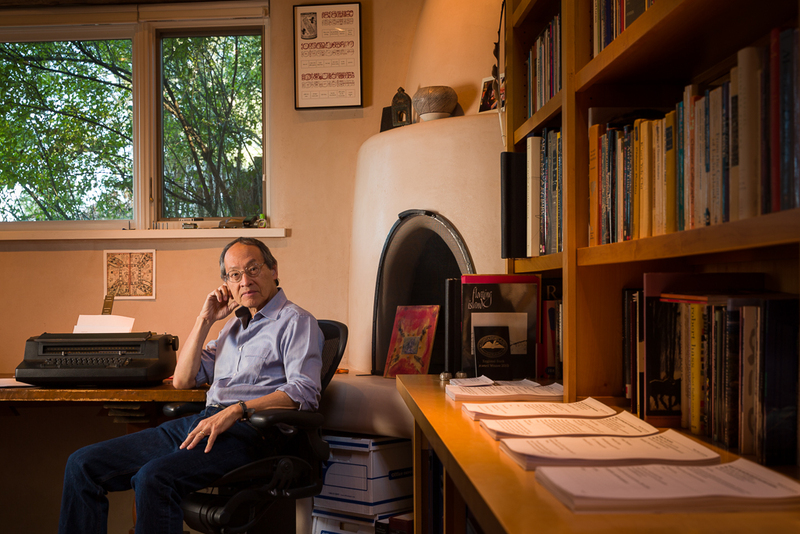 You can read about Arthur Sze, you read from two of his poems and if you like find a few of his books.